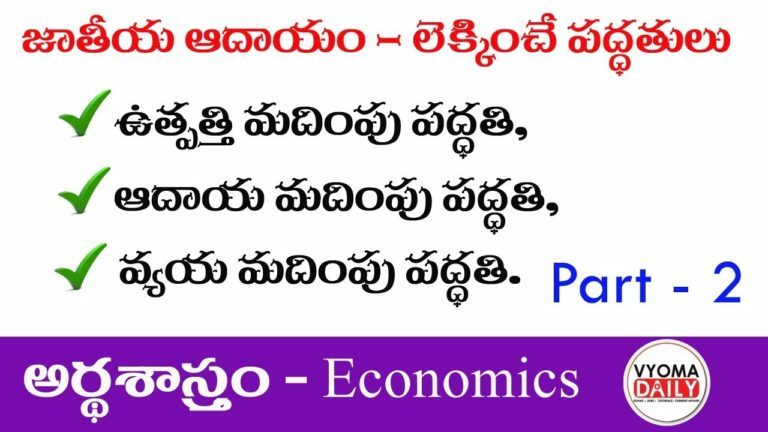 The economy of India is a developing mixed economy. It is the world’s sixth-largest economy by nominal GDP and the third-largest by purchasing power parity (PPP). India ranks 139th in per capita GDP (nominal) with $2,134 and 122nd in per capita GDP (PPP) with $7,783 as of 2018. After the 1991 economic liberalisation, India achieved 6-7% average GDP growth annually. In FY 2015 and 2018 India’s economy became the world’s fastest growing major economy, surpassing China. 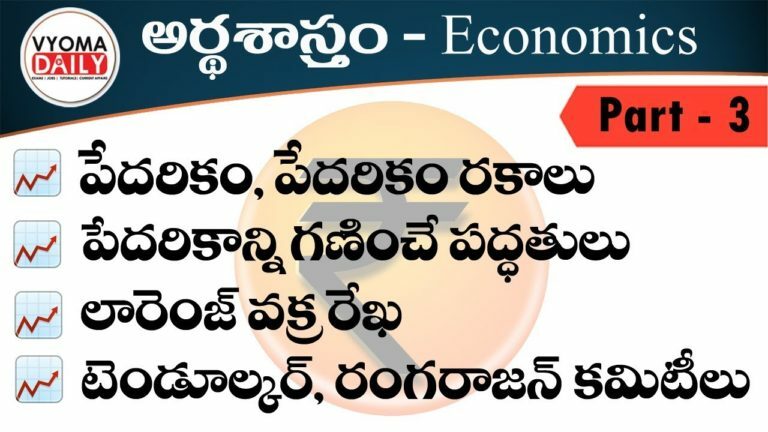 Here, we would like to bring to you quality content on Indian Economy in an easily understandable language. 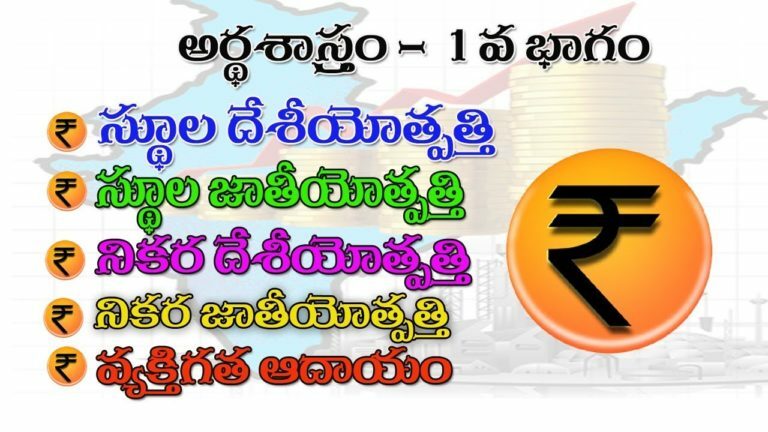 First video covers Introduction To Indian Economy, Economic Development Of India, National Income Of India, Banking System Of India, Five Year Plans Of India and Financial Reforms In India in an elaborate manner. Second video covers Gross Domestic Product, Net Domestic Product and Personal Income. Third video covers Poverty In India, Types of Poverty, Poverty Measurement, Tendulkar Rangarajan committee Reports. Fourth video covers National Income and its Measurement.